Smartron announced new multifunctional laptops under the tbook flex brand. These 2-in-1 laptops sport a 12.2-inch WQXGA display with 2560 x 1600 resolution and are uber portable. The display supports multi-touch and comes with front & rear cameras, dual mic, speakers and fast dual-band WiFi. The laptops can be tilted up to 150 degrees, thanks to its flexistand with step-less hinges. The laptops come equipped with an island-style, backlit keyboard, the Bluetooth connectivity allows you to continue typing from a short distance even in low light environments. They also feature a fingerprint reader, Thunderbolt port, USB ports, Type C port and HDMI ports. 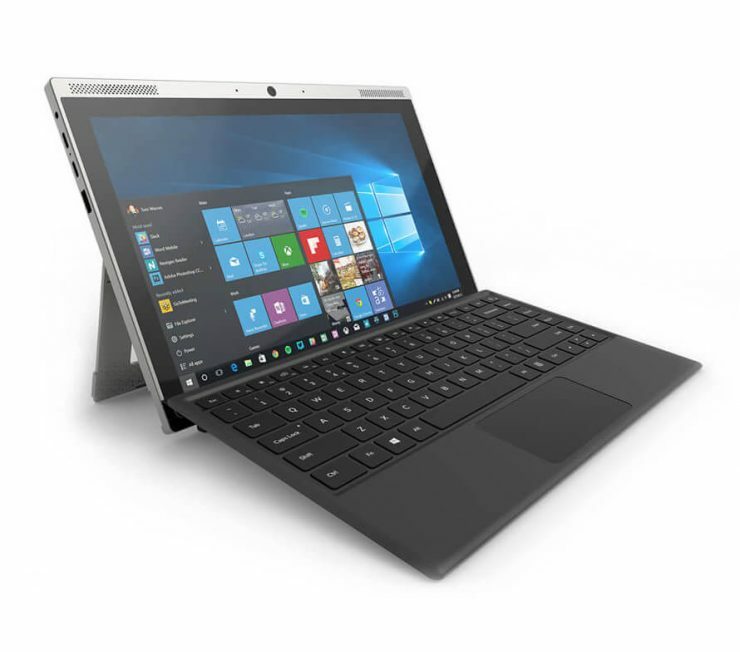 Powered by Windows 10, the tbook flex automatically switches between laptop and tablet mode for a seamless experience. The devices are available with 4GB RAM and 128GB of storage. The tbook flex will be available at INR. INR 42,990 and INR 52,990 for the m3 and i5 version respectively, exclusively on Flipkart starting midnight on May 13, 2018.